Now in eco-friendly cardboard packaging! 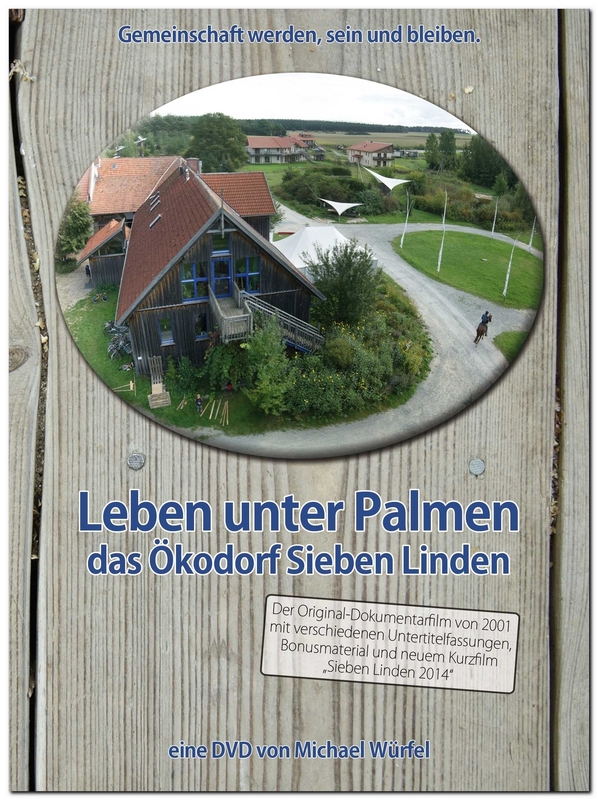 Filmmaker Michael Wuerfel lived and filmed in the community of Sieben Linden for four months in the summer of 2001 and created "Life under Palm Trees" - a powerful and captivating snapshot of a freshly founded intentional community project with huge ambitions. 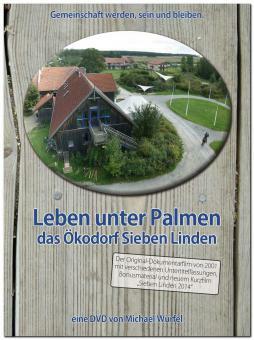 2007 the filmmaker became a member of the community and, since then, helps to develop the vision of a socially, ecologically and economically functioning village in a world lacking healthy alternatives to destruction and pessimism. Ever since, "Live under Palm Trees" has regularly been updated and thus kept relevant to watch.